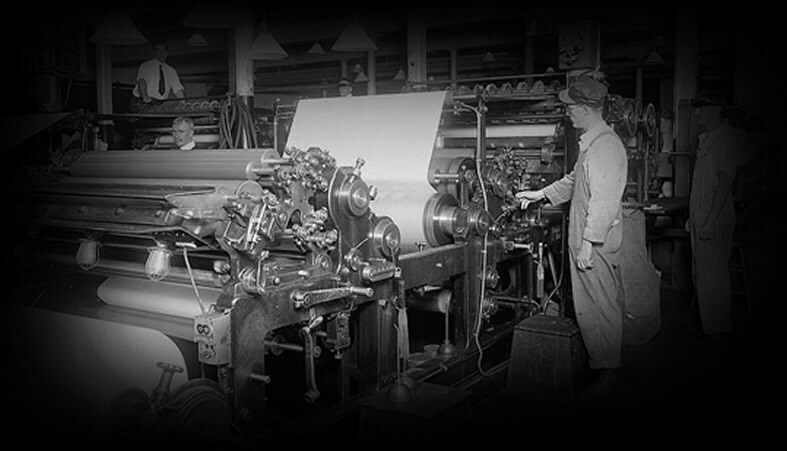 Over the years there has been significant change in the graphic and apparel business. The innovation of equipment and process is ever changing for the better. At Andark Graphics, we embrace these manufacturing changes. One thing that has not changed is our value to serve our customers.